Windscreens might be the part of the car most exposed to environmental damage, but they’re not the only glass that can break. 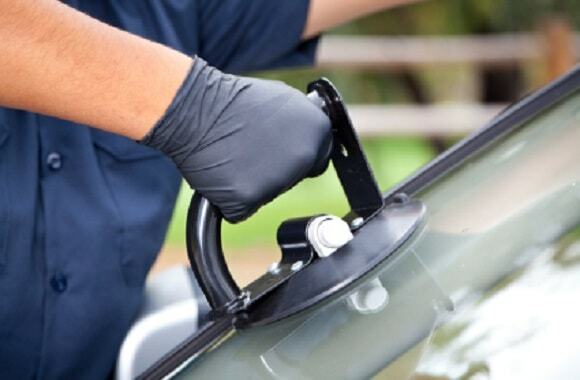 The side windows can also shatter, and often repairs are a comparable expense to a car windscreen replacement cost. Over here, we have an efficient process for fixing side windows. It’s a little different from front windshield replacement, due to specific details. First, a careful inspection of the damage is in order. The door panel needs removal. Unlike instant windscreens that just use polymers to fill in the gaps, a broken side window is more intensive. A part of the window is not visible and is inside the doorframe, and that might also be damaged. In short, we need to remove the doorframe to check if the interior glass is intact. Any debris and shards will need vacuuming. Even the smallest piece can be a safety hazard. At this point, installing the window is the next step. Naturally, it’ll be tested to see if it works correctly. Once the window is there, we return the doorframe to its rightful place. The process is usually quick. You can go from windscreen replacement quote to installation to finished job in an hour. For your convenience, our teams also offer to visit a location of your choice to do repairs if you’d rather not drive to the shop. We understand that not everyone wants to drive around with a broken window, and the job doesn’t require a full-scale shop to handle.